Experience everything lavender during this delicious culinary experience. Join us on weekends during the flowering season for a lavender picnic lunch. The day will begin with a demo on how to grow lavender and its culinary uses while sitting down and enjoying a delicious lunch. 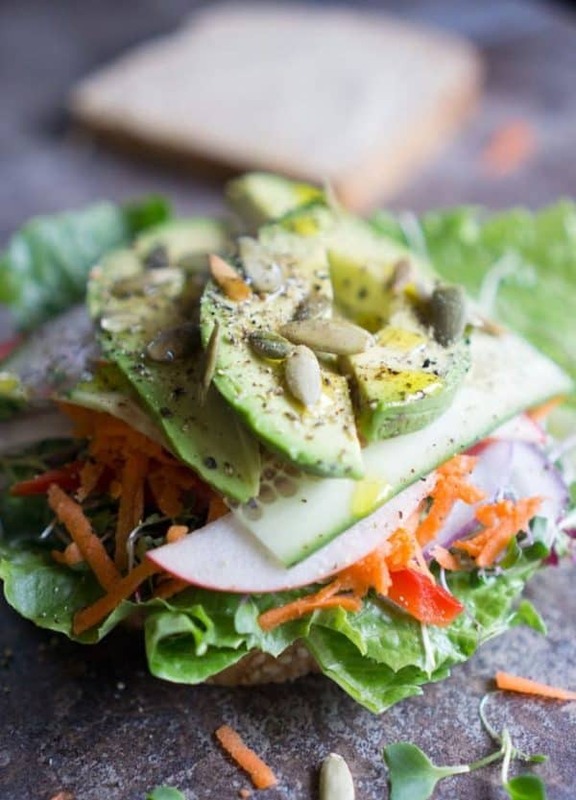 To include a salad with a lemongrass and lavender vinaigrette, a gourmet veggie sandwich and a decadent dessert. 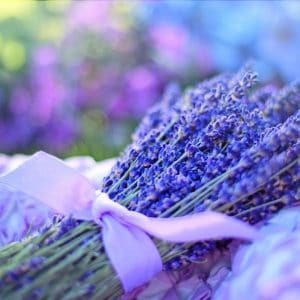 Then we will continue the fun to the flowering lavender field to pick and design your own lavender bouquet with your choice of 3 different colours of lavender. The experience doesn’t end there. Join us for a cooking demo with samples, a tour of the facility and distillery all while enjoying a cup of lavender peach ice cream. This is truly a lavender experience like no other, welcome to neob Lavender. Sorry, no refunds, cancellation or rebooking * Please contact us.